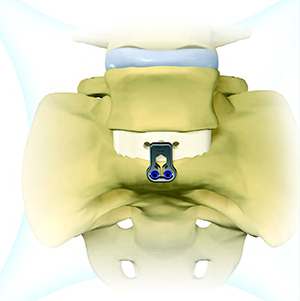 Anterior Lumbar Interbody Infusion, or ALIF, is a procedure that involves removing and replacing the intervertebral disc with an implant and fusing the lumbar spine bones together. The procedure is for those with low back and leg pain caused by degenerative disc disease, spondylolisthesis and spinal instability. How does the ALIF procedure work? Doctor Saqib Siddiqui has helped patients overcome a wide range of spinal conditions, including degenerative disc disease. Doctor Saqib Siddiqui gives every patient his full personal attention, and always takes the time to answer any questions about all of your treatment options. At The Spine Center, you receive first-class service. When you check in, we’ll provide you with beverages and a hot pack to reduce your pain and make you more comfortable. We treat every patient like family, helping you enjoy a totally stress-free experience. 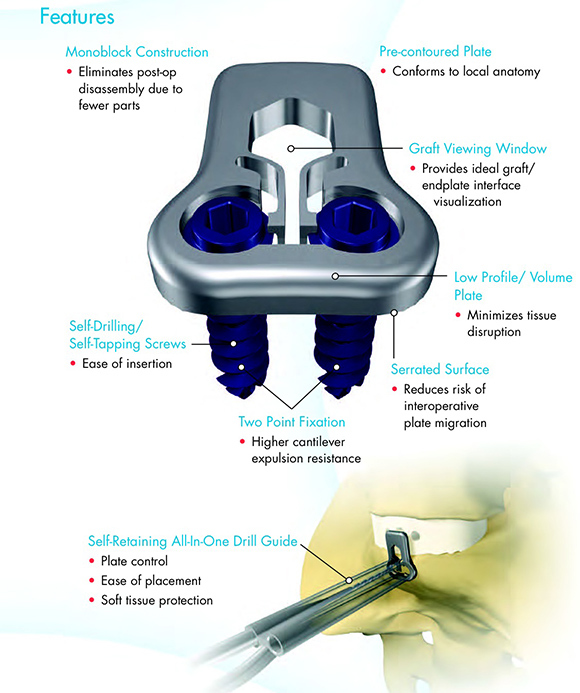 The only way to determine your candidacy for ALIF is to visit us at The Spine Center. Let Doctor Saqib Siddiqui and The Spine Center discover the source of your spinal pain and provide treatment options for reducing your pain.